I'm just popping in to make a few announcements and share a few things, so I'll try to do it in bullets. I got a bunch of happy mail yesterday (see above)!! 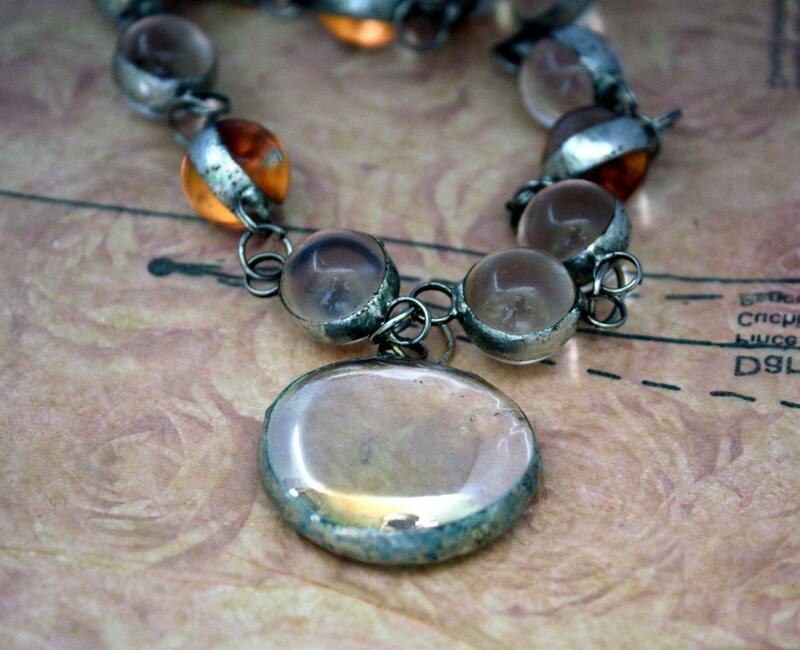 For one, Mellisa at Chinook Jewelry picked me to be on her Chinook Blog Partner Design Team this month. Here's what I found in the mail from her. The reveal will Feb. 27th. I'm so excited to have been chosen for this and even more excited to be designing around a BLUE BUTTON!! Also in the mail was this awesome Rainbow Heart from Tree Wings Studio. 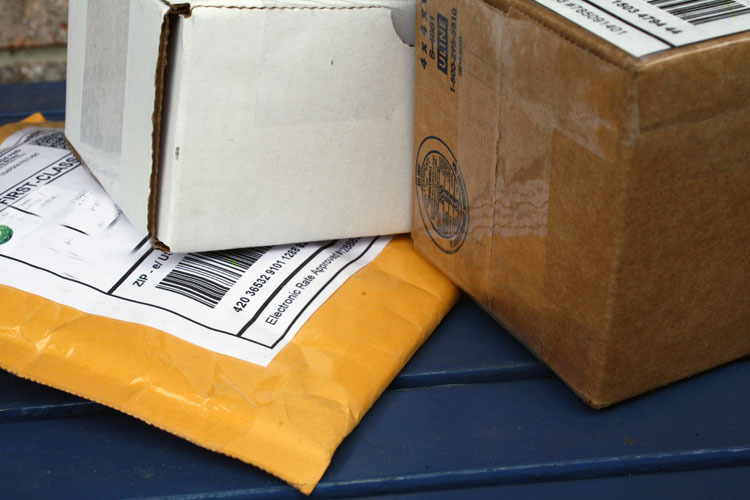 Lastly, I ordered a grab bag of Pottery Pendants and Beads from Captured Moments and was pleasantly surprised to find it bursting at the seams! 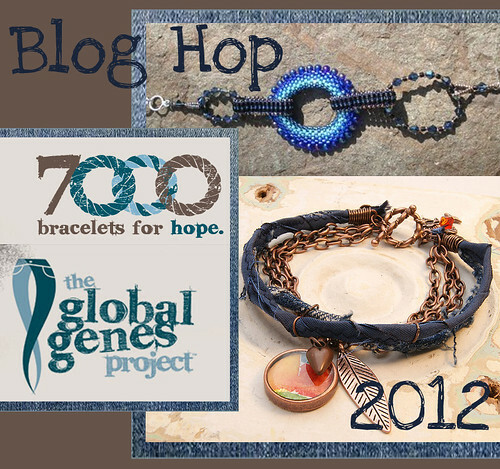 I'll be sending out some mail soon too as I signed up for the 7000 Bracelets of Hope Blog Hop. It's being hosted by Erin of Elysian Studios and Christine of One Kiss Creations. You can sign up to participate in this wonderful cause on either of their blogs. The Hop will be on Feb 25th. Even though I've been working on pictures and descriptions, I'm also trying to be creatively productive. 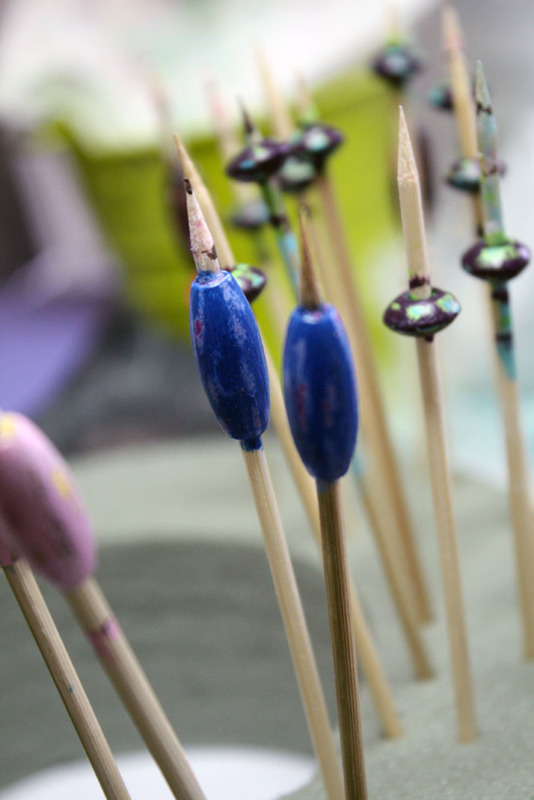 I've been focused on making some Shabby Beads to include in the shop. Here's a peek. GIVEAWAY ALERT!! Lastly, I happened to notice that over at Copper Diem, there's THREE POUNDS OF BEADS being given away. Head on over there to find out more! So that's it for now. I tried to be concise and to the point with all this info. Did I forget anything? Congrats on the blog team posting. 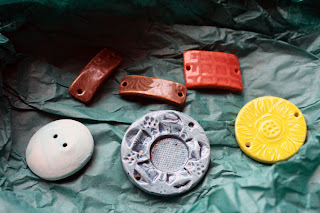 Looking forward to seeing what you make with that lovely button. I'm also participating in the bracelet hop, now I just have to decide on a pattern. I love your little beads, they are very unique. Thank you for spreading the word on the 7000Bracelets of Hope Hop! We really appreciate it! Love the button you received from Chinook! It is beautiful. 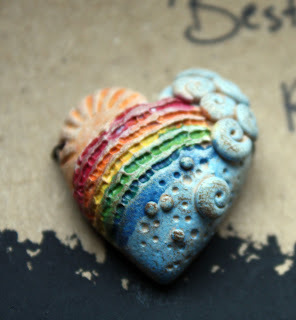 And the Rainbow Heart is the sweetest! Hope you have a great day! I don't know if you forgot anything or not - but that necklace is so cool! No wonder everyone it's a favorite!! Thanks for posting a link to the 7000 bracelet hop, Hope! 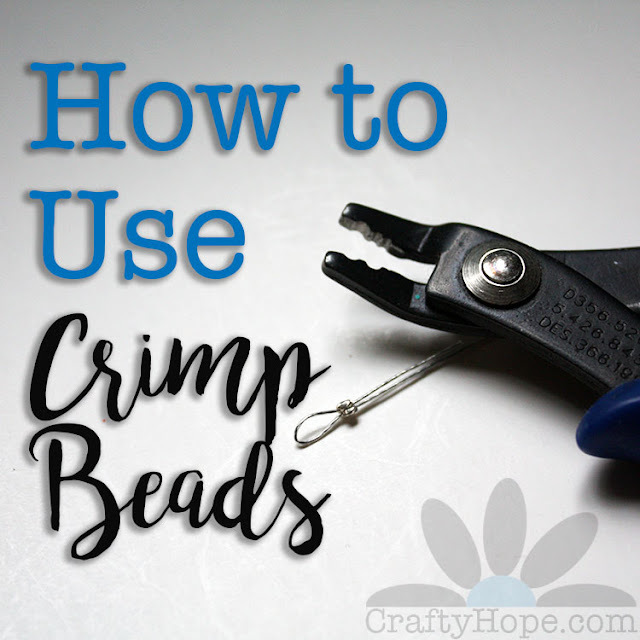 I love all the beady bullet points, and that necklace of yours is fab- I can see why it is so popular! Can't wait to see what you do with that TreeWings Rainbow Heart. 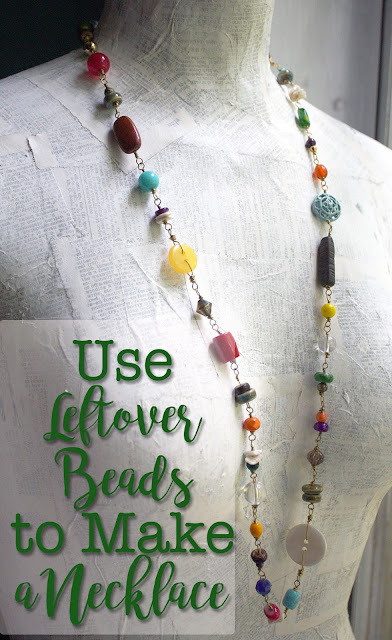 I need to order some of her beads- I am such a fan! Oooh new pretties! What fun! I think I recognize one. ;-) I was wondering if someone was going to be doing a 7000 bracelets hop. Thanks for sharing the links! It was so much fun participating last time... maybe, just maybe I could squeeze a blue bracelet into my crazy schedule!